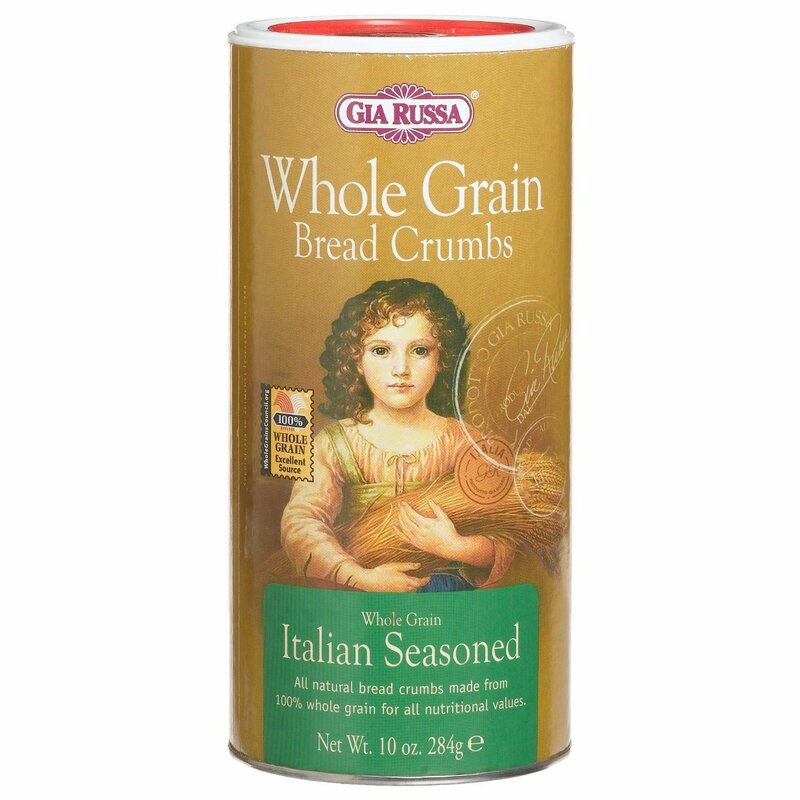 When you have a large family good recipes are in abundance, and our family is no exception. 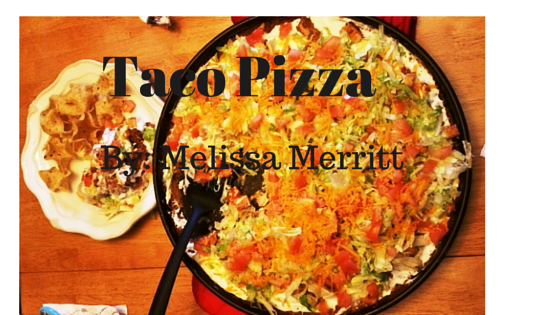 This recipe for Taco pizza was created by my daughter-in-law's sister Melissa, and trust me Melissa knows how to feed a crowd. At every family event, she is always cooking something special, so I’ll need to spend some time with her to see if I can’t convince her to keep them coming. And if you’re looking for a meatless night for your dinner just leave out the meat. 1-lb - Ground Beef, Sliced Chicken, Ground Turkey - pick one or none! LAYER 1 - Spread Refried Beans on a cookie baking sheet - round pizza pan size or 9x12 cookie sheet - your choice! Bake for 10-12 min on 350 degrees. Beans will bubble when they're done. While Refried Beans are baking, brown meat of your choice. Once meat is done, Add Taco Seasoning package with water as directed on package. Let Refried beans cool for a few minutes 3-5min, while cooling...Chop tomatoes and prepare cheese and lettuce. LAYER 2 - Spread Sour Cream on cooled Refried Beans. LAYER 3 - Shake 1 cup Cheddar Cheese all over the dish. LAYER 4 - Add chopped Lettuce all over the dish. LAYER 5 - Add chopped Tomatoes all over the dish. LAYER 6 - Sprinkle remaining Cheddar Cheese all over the dish. Serve now or Heat 3-5 min in an oven to melt cheese. 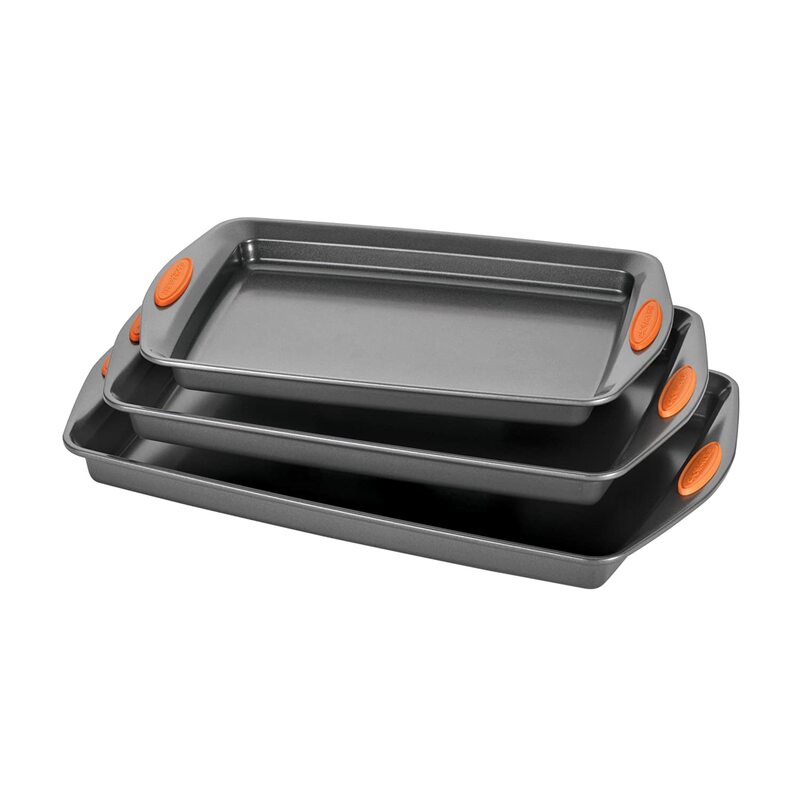 Serve immediately - Can be a main course dish or appetizer - you decide! * This will serve 6-8 people. Recently my daughter has been cooking with coconut oil. When I asked why coconut oil, she replied because it’s healthy. So with that answer, I began to investigate, and here is what I learned. Coconut Oil contains a unique combination of fatty acids with powerful medicinal properties. Although coconut oil is high in saturated fats, it’s not the same as the saturated fats in cheese and steak. The fatty acids are metabolized differently and are known to have therapeutic effects on brain disorders like epilepsy and Alzheimer’s. 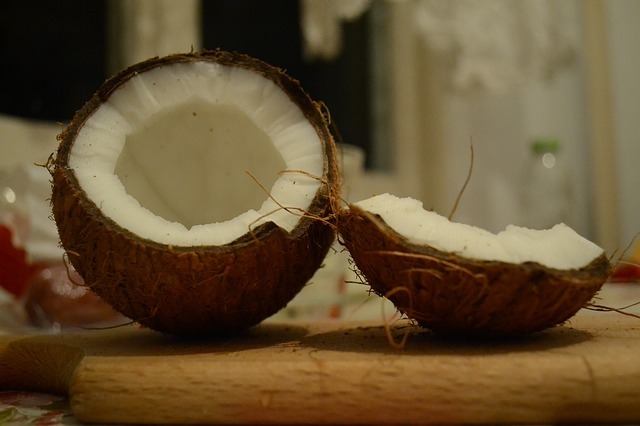 The healthiest populations are the ones that consume coconuts. Studies show that populations in the South Pacific who eat 60% of their calories from coconuts are in excellent health with no evidence of heart disease. Coconut Oil can increase your energy, helping you burn more fat. The Lauric acid in coconut oil can kill bacteria and help fight viruses. It can kill hunger making you eat less without even trying, and can improve cholesterol levels lowering the risk of heart disease. I also found coconut oil to be the best choice for frying foods, as it will hold the highest temperatures. Coconut Oil is one of the foods that can be classified as a “superfood”. The unique combinations of fatty acids have positive health effects, including fat loss and better brain function. These benefits have been confirmed in human studies. Don’t just take my word for it. Here is the link to my source of information. Please take some time to check this out, as you will find more details of these amazing benefits. These studies were conducted by professionals in their field, It's always a good idea to check with your doctor first on the use of coconut oil. As Always Thanks for stopping by, let me know if you have ever used coconut oil.